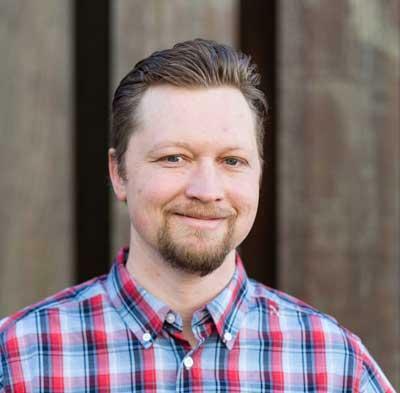 As technology has advanced, manufacturers have overcome the barriers that sank previous VR experiences — and now, the headsets are ready to go mainstream. Don’t worry: we’ve got you. If you're ready to dip your toes in virtual waters, here’s what you need to know about the major headsets before you buy. The Oculus Rift was one of the most anticipated new devices of 2016, and the headset that sparked the current VR buzz. Oculus’ technology is exciting enough for Facebook to drop a cool two billion dollars to acquire the company. 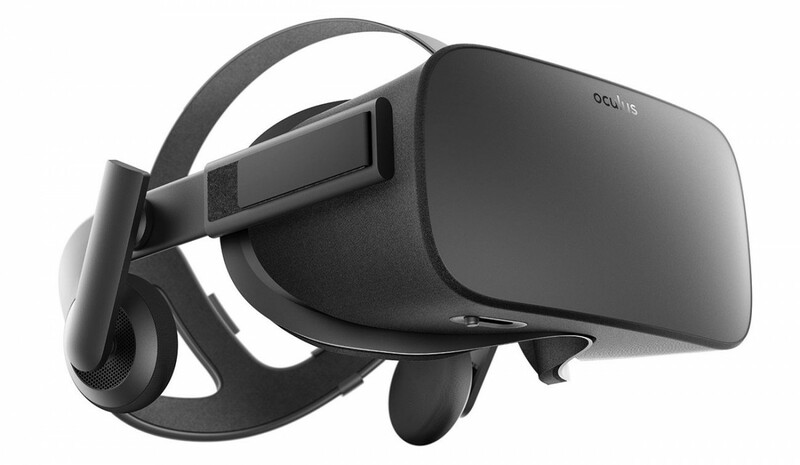 The Oculus Rift plugs right into your PC and and boasts close-to-real-world 2160 x 1200 resolution. To get an even more immersive experience, you can get the optional Oculus Touch controllers later this year. They allow you to move your arms in space to interact with VR environments, and you can even draw and sculpt in a virtual, 3D space. 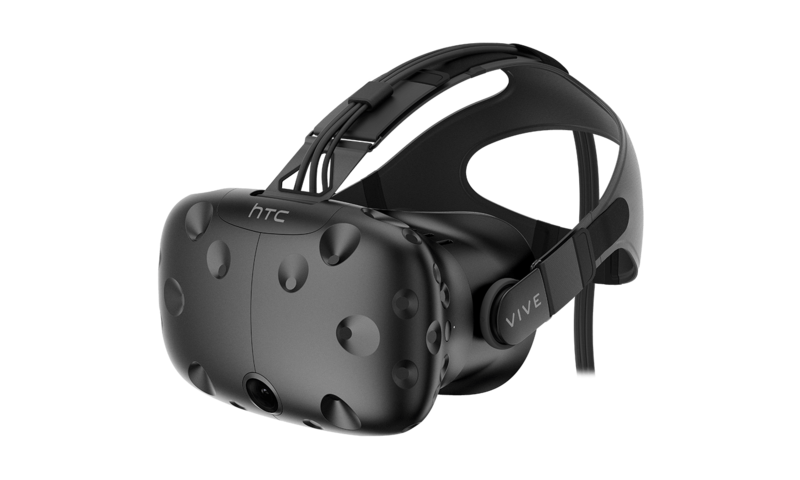 The HTC Vive is a project by gaming giant Steam to usher in the next generation of video games. This is priciest of all commercially available VR headsets. But if you’re willing to pay the premium price, you’ll get a peek at the future of VR. It features 70 sensors that perfectly track your head movements. Like the Oculus Rift, you can use hand controllers to interact in the VR worlds. But unlike the Oculus Rift, the Vive also includes wireless infrared Lighthouse cameras which add an extra layer of immersion. You place the cameras in the corners of your room, and it tracks your movements and translates them into the virtual space. 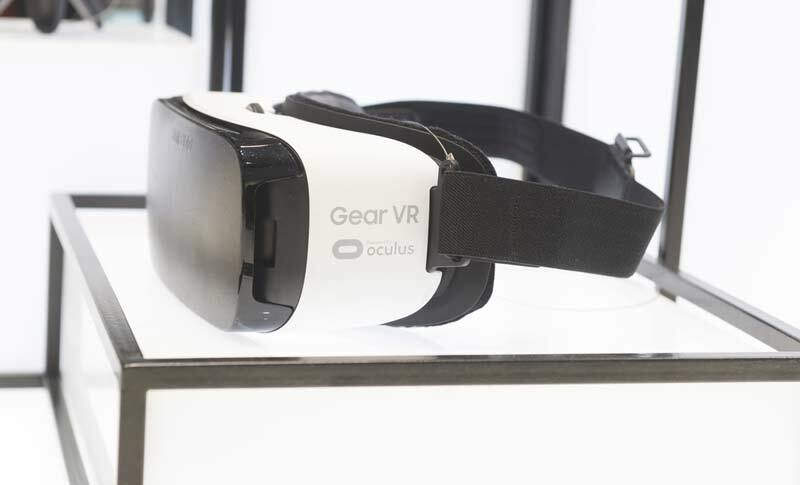 The Samsung Gear VR is an Oculus for people who don’t want to pay the full Oculus price. Samsung and Oculus collaborated to build the technology. Rather than a stand-alone system, you’ll need a Samsung smartphone in order to take advantage of it. The Gear VR is compatible with the Samsung Galaxy S7, Samsung Galaxy S7 Edge, Samsung Galaxy Note 5, Samsung Galaxy S6, Samsung Galaxy S6 Edge, and Samsung Galaxy S6 Edge+. This is a mid-range system, and doesn’t quite have the same high level of resolution as the Vive or Rift. But it does come with a lot of cool apps that you can download for free. At just $99, it’s one of the best VR deals you can find if you have a compatible phone. Sony is the first console video game console developer to jump on the VR bandwagon with the Sony Playstation VR. The device sports a 5.7” OLED 1080p display running at up to 120 frames per second. Since Sony got the jump on competing console developers Xbox and Nintendo, it will be exciting to see how they change the gaming experience with VR. The most intriguing promise from Playstation: 3D sound. Apparently, games will allow you to sense audio coming from different directions. When it’s released, you can either get the headset by itself, or you can purchase the launch bundle, which will include 2 PlayStation Move motion controllers, a Playstation Camera, and the game PlayStation VR Worlds. Price: $399 for the headset. $499 for the launch bundle. 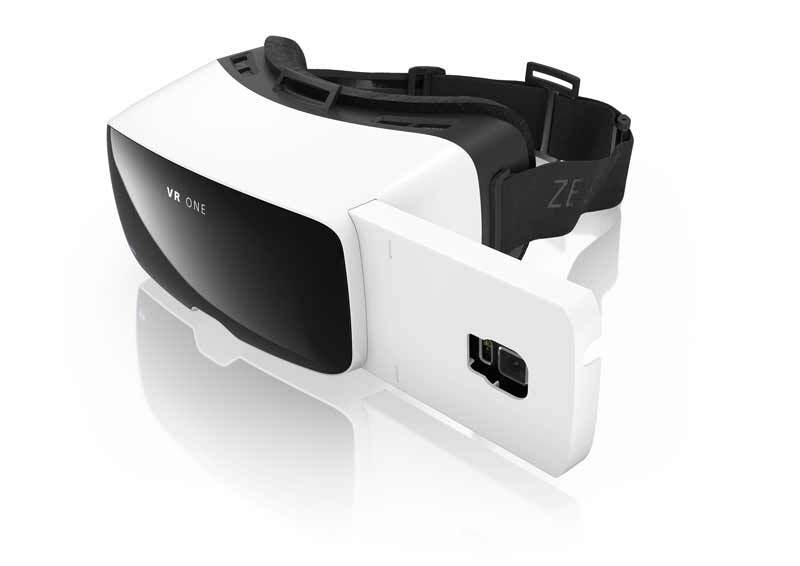 Like the Gear VR, the Zeiss is designed to use your smartphone to give you a VR experience. Unlike the Gear VR, you can use it even if you don’t have a Samsung phone. The included trays can accommodate the iPhone 6, Samsung Galaxy S4, S5, S6, Nexus 5, and LG-G3 S5. One downside: it doesn’t include any controls, so you’ll need a separate gamepad if you want to try VR gaming. 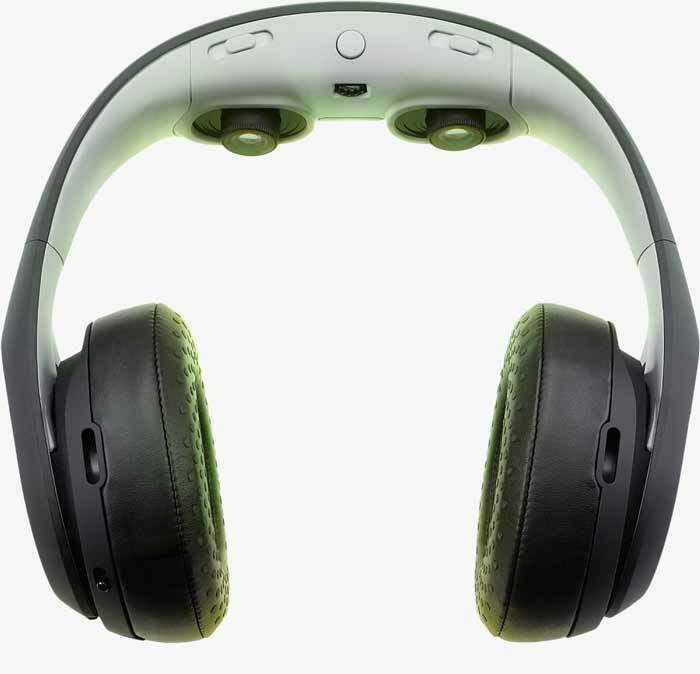 The Avegant Glyph is a unique kind of hybrid device. In fact, it’s really closer to a portable television screen than an actual VR device. You can place the headphones on your ears and the band on your head to listen to audio. But when you want a visual experience, you flip the band in front of your eyes. Just plug into a device with an HDMI cable, and the Avegant Glyph simulates watching a 65-inch screen in 720p in your living room. This isn’t a good choice if you want something that’s truly VR. But it’s a cool and portable way to watch movies and TV shows. This isn’t really a single headset as much as it is an app and a type of headset. You can buy cheap VR headsets made of literal cardboard for a little as $11, though you can also pay a little more to get a sturdier plastic model. You use it by playing a Cardboard-compatible app on your phone, and then slipping your phone into the front of the headset. This is one of the most lo-fi experience with VR that you can get. But if you want to see what all the fuss is about before you invest in a more expensive system, this is the best entry point into the joy of VR apps and movies. Like the Zeiss VR One, the Homido VR headset is designed to be used with any major, modern smartphone. 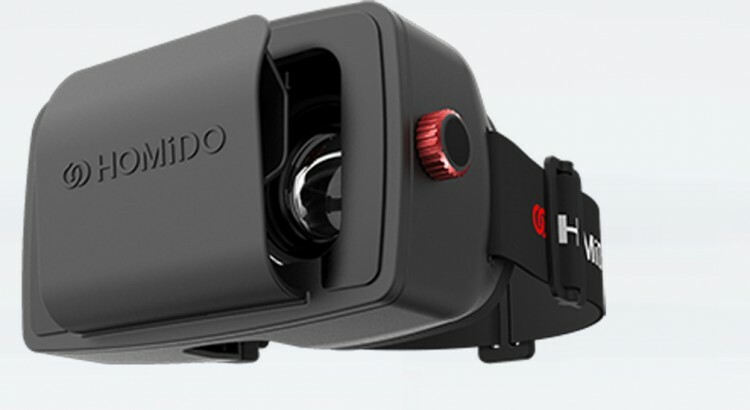 On the quality scale, Homido lies somewhere between Google Cardboard and Gear VR. It’s not exactly groundbreaking, but it’s cheaper than the Zeiss model and gives you a better-than-bare-minimum sense of why virtual reality is so cool. If you're ready to dip your toes in virtual waters, here’s what you need to know about the major headsets before you buy.